I was 22 when Ghostbusters came out, and had just graduated high school when Caddyshack hit the screen. And more tellingly, Animal House taught me the ways of the world in 1978. 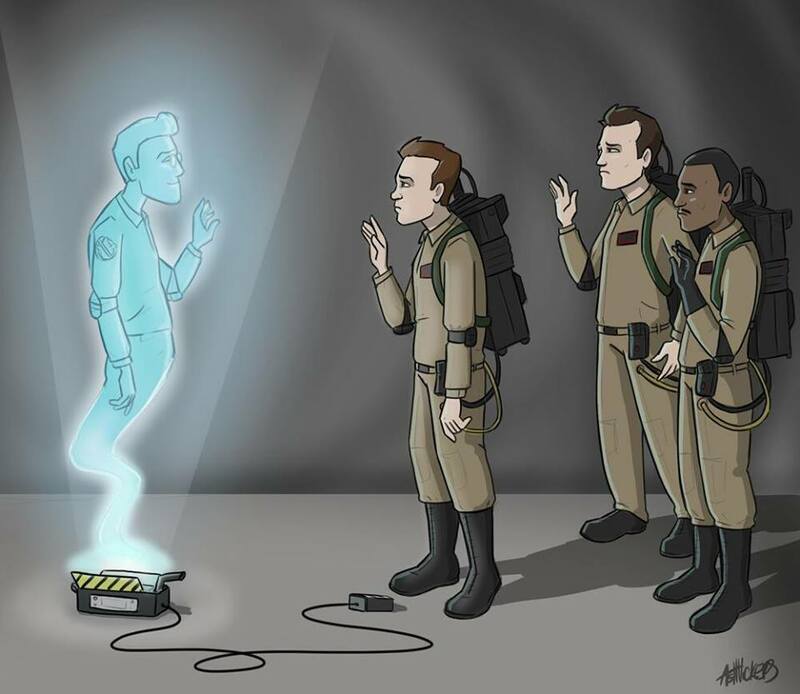 All of them, and several more, came at least in part from the great Harold Ramis, who shuffled off this mortal coil yesterday. People more readily remember Bill Murray in many of these films, but it was Ramis that helped make Murray great. The duo apparently had a major falling out after the filming of Groundhog Day, and while no one really seems to know why, it’s unclear if they ever kissed and made up. But after everything Ramis did for Murray, I hope that the former’s demise has at least taught the latter a hard lesson: don’t be mean to the people who love you. No, no, I’m not hanging up my writing spurs and calling it quits. This is just the ubiquitous “pimp” post for a collection I’m in, called This Is The End, where I’m featured with some other wordslingers with names like (in no particular order) DiLouie, McKinney, Ryan, Piperbrook, Adair, James, and Thorn. And hey, it’s less than a buck–seven works for less than a Snickers bar. Unrelated errata: Still working on THE RETREAT #2: SLAUGHTERHOUSE. Have all the footage for the trailer for THE GATHERING DEAD finally, and as soon as I get the time to fire up Premier and splice it all together, I’ll send it off for sound and score. IMMOLATION #1 waits in the wings, and CHARGES is standing to and ready for deployment. And simmering on the back burners are the prequel to THE GATHERING DEAD, currently called WHISPERS OF THE DEAD, along with the rather unremarkably-titled EARTHFALL 2. End of report–back to writing! Link to This Is The End is right about…here.